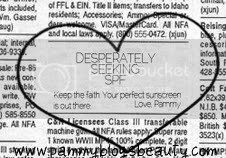 My "Desperately Seeking SPF" series chronicles my search for great everyday moisturizers with SPF. 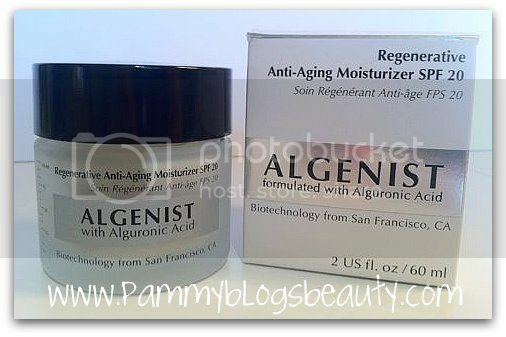 Today's review is for Algenist's Regenerative Anti-Aging Moisturizer with SPF 20. Algenist is a new line available at Sephora. If you missed my recent review of their eye cream, be sure to check it out here: Algenist Eye Renewal Balm. Algenist Skincare is the first line to introduce Alguronic Acid in the skincare market. Leveraging the regenerative power of Alguronic Acid for the first time, Algenist delivers the next level of skincare technology backed by biotechnology expertise and outstanding consumer results. I generally have normal-dry skin (note: *usually* normal to-dry...since I just had a baby, my hormones are a bit whacked and I have been getting oily breakthrough too). My skin rarely breaks out. But, if I am not careful in product selection, I can get a stray breakout here and there. My pores are somewhat large throughout my t-zone region. My skin is very sensitive to product ingredients. I do not have any lines or wrinkles. But, I can get some very fine lines (mostly around the eye area) when my skin is dry/dehydrated. So, with all that said, my skin is generally in very good condition. But, I would love a more refined texture and less "congestion" in my trouble areas. How did my skin like this luxurious Anti-Aging Moisturizer with SPF 20 by Algenist? Keep reading to find out! This skin cream just seems so luxe to me! I am not sure exactly why? It just "feels" so nourishing and rich...like I am giving my skin a special treat when I put this on. Generally speaking, I am not a huge fan of skincare products packaged in jar containers. But, I assume that the cream is so thick and rich that a jar container is the best solution. I was initially a bit put-off by the "minty/menthol" scent. But, after using it for a couple weeks, I literally found myself "craving" the scent! No, I am not a scented skincare product person. But, sometimes product scent really does add something to the experience of using the product. While I would prefer this product to be unscented, the scent really grew on me and I ended up liking it! What does this moisturizer claim to do? Active Ingredients include Alguronic Acid (helps with elastin synthesis and increases cell regeneration), Vit C (for wrinkle reduction and increase in skin radiance), and Apple Cell Extract (stimulates the skin's repair and regeneration and helps to delay cell aging). Algenist products are all free of Parabens, Sulfates, Synthetic Dyes, Phthalates, GMOs, and Triclosan. 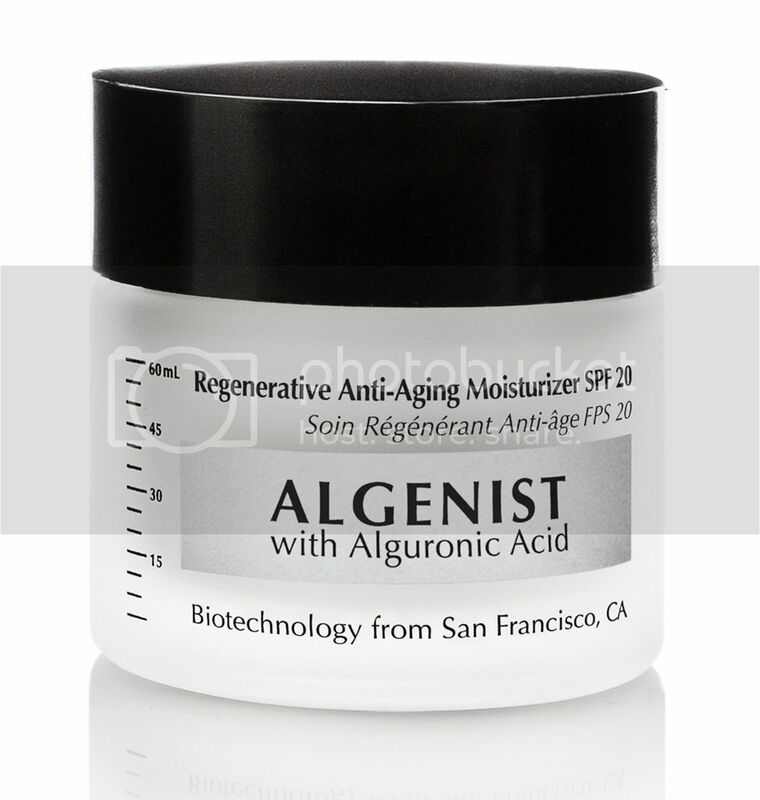 The Regenerative Anti-Aging Daily Moisturizer with SPF 20 retails for $90.00 and is available at Sephora and the Algenist website. This product is recommended for all skin types. But, it is such a rich, thick, and hydrating cream that I think it would be best suited for normal-dry skin types. While I really like this moisturizer for right now (Spring-Summer), I think that I would *love* it for cooler weather (Fall-Winter) when my skin leans more towards dry. You can apply this moisturizer both mornings and evenings. But, I reserve it for mornings only since it is an SPF. So, I apply in the mornings on freshly cleansed skin. I use about an "almond" size amount. The product feels very creamy and it sinks in rather quickly leaving a dewy glow behind. My skin feels immediately soft and hydrated after application. I love that I don't need a serum with this SPF! I feel that it is packed with enough good anti-aging ingredients to skip a serum. While this product has a strong scent, I did not find that the scent of the product irritated my sensitive skin. Actually, I found that this product actually soothes my skin and calms irritation. After a few weeks of use, I notice that my skin seem seems plumper, smoother, and very hydrated. Also, even though this product is super-duper thick and hydrating, it did not cause any breakouts! Actually, I did not even have one single breakout during this entire product test. 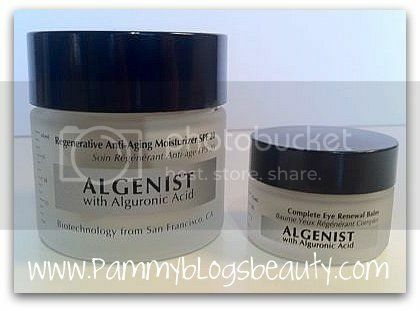 I really like this moisturizer by Algenist! I think it will be my ideal facial moisturizer during cooler weather. But, it works just great for right now too! I will continue to test other SPFs for my own use and for the purposes of this series. But, I have a feeling I will continue to come back to this one by Algenist! It is worth it for the smooth skin and the anti-aging benefits!! !